Design is all about problem solving. Every product that we create at Designworks is designed to solve an issue. Ironically, this process also makes designers excellent problem spotters, and whilst most people may consider an existing product or system satisfactory, designers are programmed to question everything. Combine this with vast knowledge of emerging technologies and innovations and you start to see opportunities everywhere. Take the toothbrush, which was first invented in around 3500BC. It is difficult to come across a product that is used so often and so universally but which has not been significantly reinvented. Such products often remain unchanged because they work well. The adage ‘if it ain’t broke, don’t fix it’ applies here, and usually indicates that there is no commercial advantage to be gained by redesigning because the existing product is satisfactory. But who wants just satisfactory? Just because an idea is not currently commercially viable does not mean that it isn’t worth pursuing. The process of developing it may spark other viable ideas, or the concept itself may become viable in the future once the technology which drives it becomes more affordable. This was the case when we decided to embark on our self-initiated AR toothbrush concept - ORDI. The aim was to haul the humble toothbrush into the 21st century, utilising augmented reality (AR) and artificial intelligence (AI). 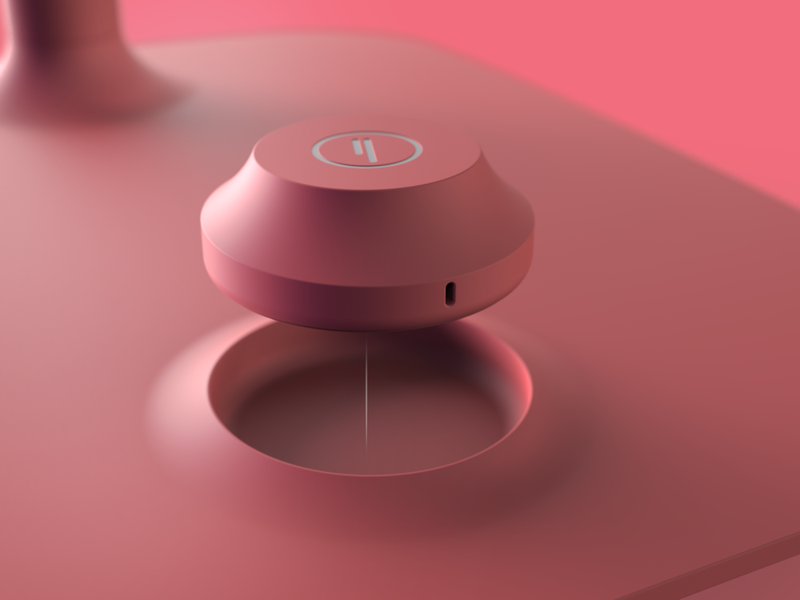 The brush works with a smart mirror to track the user’s brushing whilst analysing it real-time. The software can then suggest ways to improve brushing technique. The medical industry is set to be revolutionised by AI tech, making diagnosis more proactive than reactive, aiming to avoid ailments rather than having to treat them. ORDI is designed to prevent problems through improved, tailored brushing technique. If a problem begins to develop then the user is alerted instantly, so that simpler treatment can be sought. Other unique features include a UVGI light to disinfect brush heads and an automatic floss dispenser to make the entire brushing ritual simpler, more sanitary and, above all, more effective.